Get your office, shop floor, home or properties looking like new; giving you more time to be productive and represent a professional image. “Mr Sparkle has attended several of our properties and we have been very impressed with his professional service. Having gone above and beyond what is normally expected we would have no hesitation in recommending him. 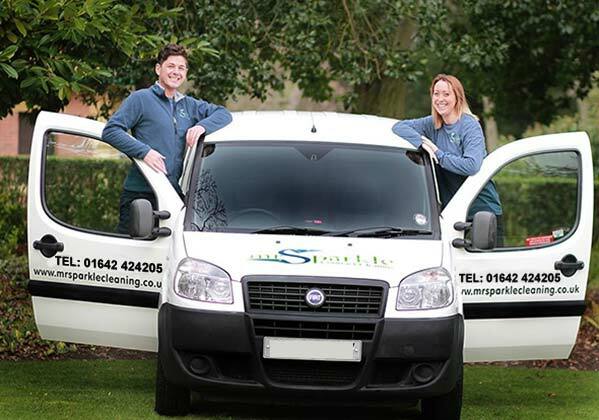 Mr Sparkle Contract Cleaning Services work with a number of Estate Agents in and around the North East to help clean up properties after a tenancy has ended, when a house is up for sale, or when a house is abandoned by tenants. Plus many more services available. If you are an Estate Agent please do not hesitate to contact us and we will be happy arrange a suitable time to visit you and discuss in more detail.